Managers traditionally have had the task of contributing to the effectiveness of their organization while maintaining high morale. Today, these roles often have to be balanced off with the reality of implementing changes imposed by senior management. 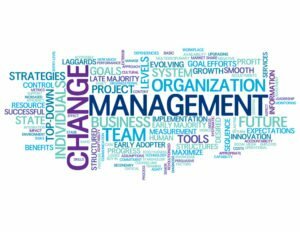 Managers who have an understanding of the dynamics of change are better equipped to analyze the factors at play in their own particular circumstances and to adopt practical strategies to deal with resistance. This one-day workshop will help you deal with change and will give you strategies to bring back to your employees.